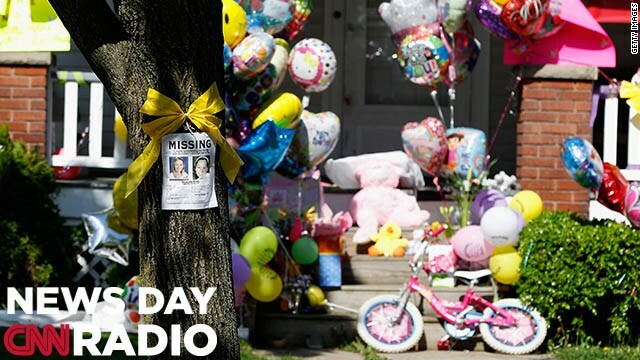 Balloons and presents sit outside the home of kidnap victim Amanda Berry today in Cleveland, Ohio. 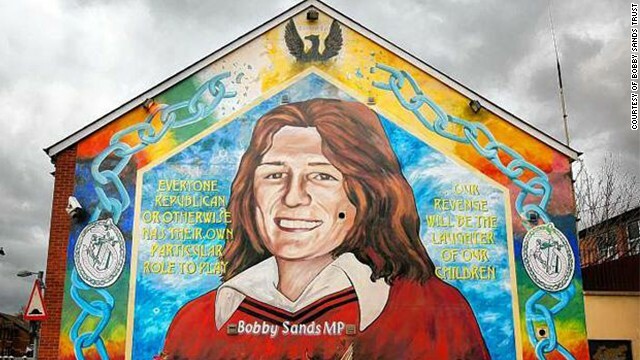 Mural of Bobby Sands, the Irish Republican Army member who starved himself to death in prison in 1981. Ahmed Errachidi, nicknamed 'The General,' was falsely detained at Guantanamo for more than five years. One hundred Guantanamo detainees are currently on a hunger strike protesting conditions and their continued detention without trial. According to the Department of Defense, 24 of the hunger strikers are being force fed with three of those being watched at a hospital. Ahmed Errachidi, a Moroccan citizen, was trying to raise money in 2002 for a heart operation his young son needed. His idea was to import jewelry from Pakistan, but he was kidnapped by Pakistanis, sold to the Americans for bounty and taken to Guantanamo. Errachidi wrote a book about his years at Guantanamo titled, The General: The Ordinary Man Who Challenged Guantanamo. Listen to our podcast to hear more of Errachidi's story.